Rowlinson Vertical Board Panel Dip Treated: The Rowlinson Fence Panel comes in a traditional vertical design that would look great in any garden or outdoor areas. The Vertical Board Panel features a feather edge board design that has been dip treated in a honey-brown finish. 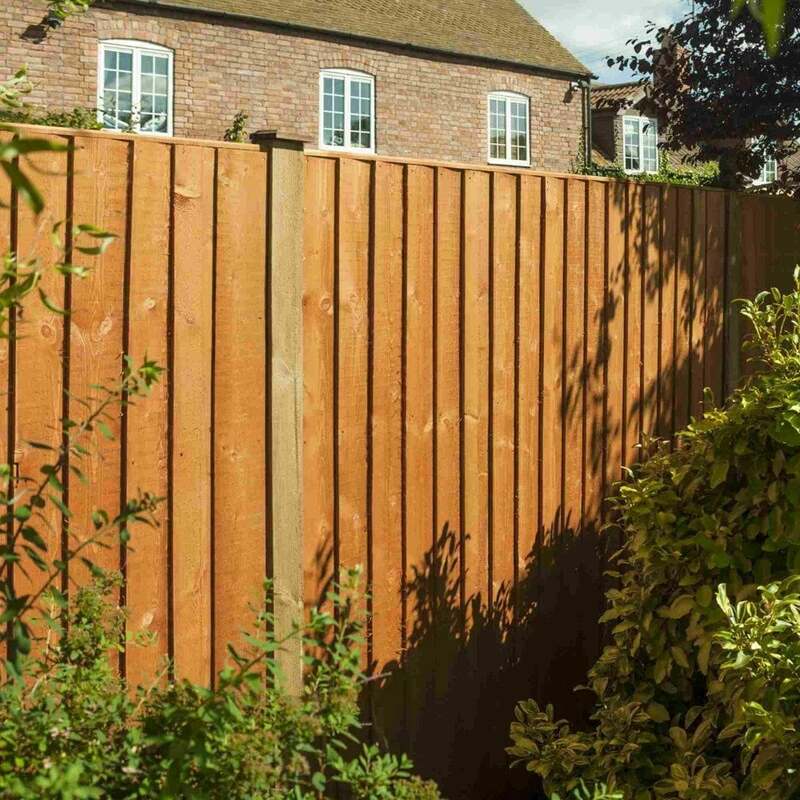 The Rowlinson Fence Panel has a thickness of 43mm and comes in the choice of four heights to create your ideal boundary.